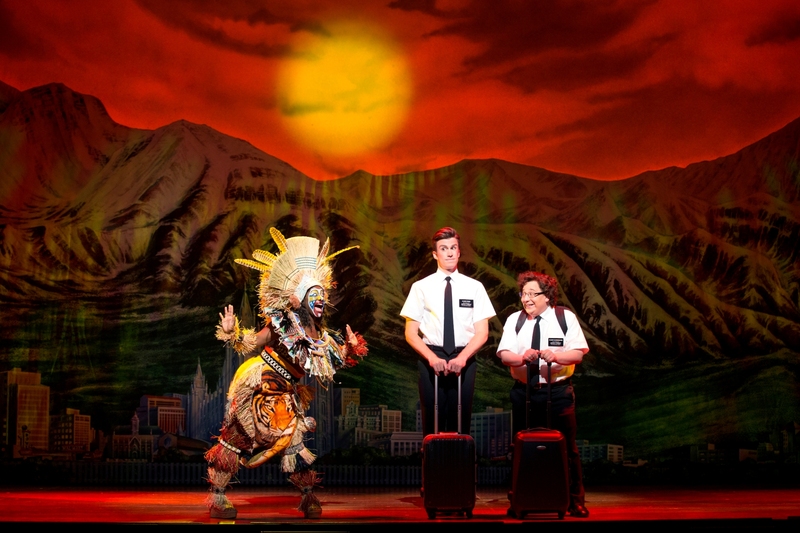 THE BOOK OF MORMON is rated 4.7 out of 5 by 13. Rated 3 out of 5 by Olivia1860 from It was well done... just controversial I went with my mum, who was so offended she had to leave! The song lyrics were very clever and the comedic timing was perfect. Definitely not one for the easily offended! Rated 5 out of 5 by Gc91 from Absolutely hysterical I went to see this with my boyfriend for his birthday. I had no clue what it was about but he'd been dying to see it since we went to new york. I literally cried laughing throughout! I've got no idea how it's allowed on stage but i can't wait to see it again! Rated 4 out of 5 by Gracie from Brilliantly exciting I went to see this for the first time, and I laughed as soon as the curtains opened to the very moment in ended. The songs and story line I s just so brilliantly thought out! I personally loved it. Some may found it a bit crude but that didn't really offend me!